Francis John Hoban was born on March 6, 1870 in Cincinnati, Ohio. His father, John Hoban, was born 1835 in Ireland. His mother, Ann Keenan, was born 1842 in Ireland. They married in 1861 and had seven children, of which six were daughters. They lived at 487 Fourth Street in Cincinnati. His father was a bill collector for the local gas company. He studied at the Cincinnati Art Museum, which provided excellent art training in night school classes for local teenagers and adult weekend art classes. One of the more renowned teachers was Vincent Nowottny. Henry C. Kiefer and John Drew also studied at the Cincinnati Art Museum. In 1890 Frank Hoban was listed in the Cincinnati business directory as a lithographer at 487 West Fourth Street, which was in fact his family home. At that time a "lithographer" was an artist who created black and white images for newspaper advertisements and handbills, and was often affiliated with a printing shop. 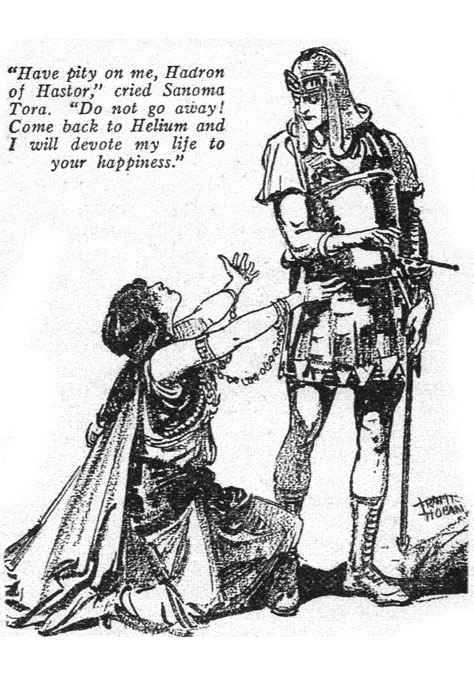 In 1895 he married Theresa Bolger, who was born October 13, 1874 in Ohio. Her parents were also Irish immigrants. They lived at 948 West Seventh Street in Cincinnati. They had three children. Edward was born 1896, Dorothy in 1902, and Mary was born in 1906. 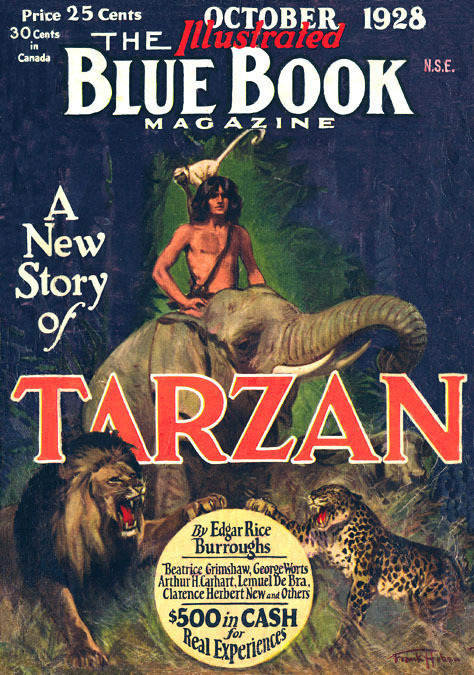 In 1909 they moved to 2217 Hudson Avenue in Norwood, Ohio, a suburb of Cincinnati, where he worked full-time at the printing plant of the Strobridge Lithographic Company. In 1914 he illustrated Virginia Brooks novel Little Lost Sister, which was published in Chicago by Gazzolo & Ricksen. 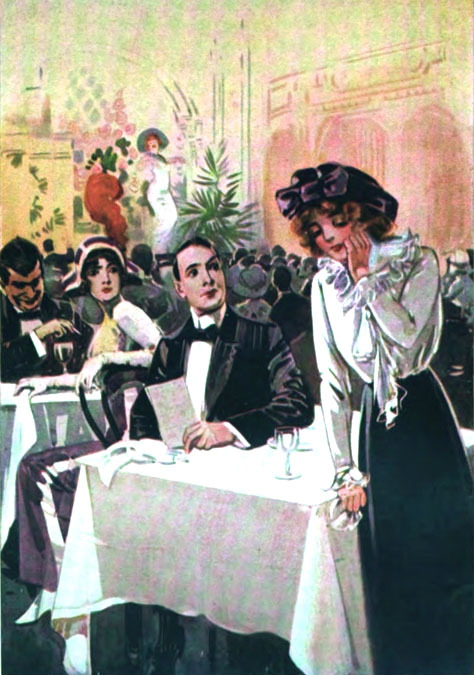 In 1916 his illustrations appeared in Red Book Magazine, which was published by the McCall Company. 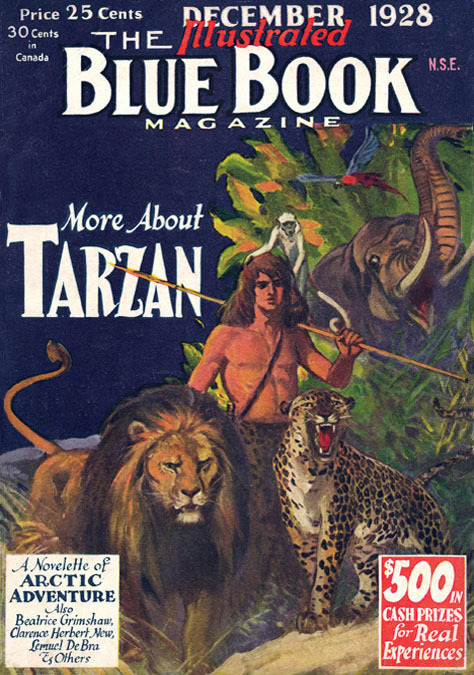 That same company also produced McCall's Magazine, and eventually published the pulp adventure magazine Blue Book. In 1920 he moved to Chicago, Illinois, where they lived at 79 Winthrop Avenue. 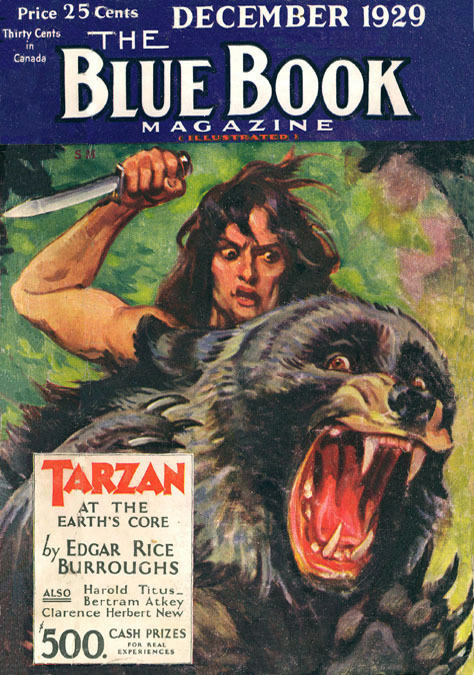 In 1930 his illustrations were published in the pulp magazine Triple-X, an adventure magazine produced in Minneapolis, Minnesota, by Fawcett Publications. 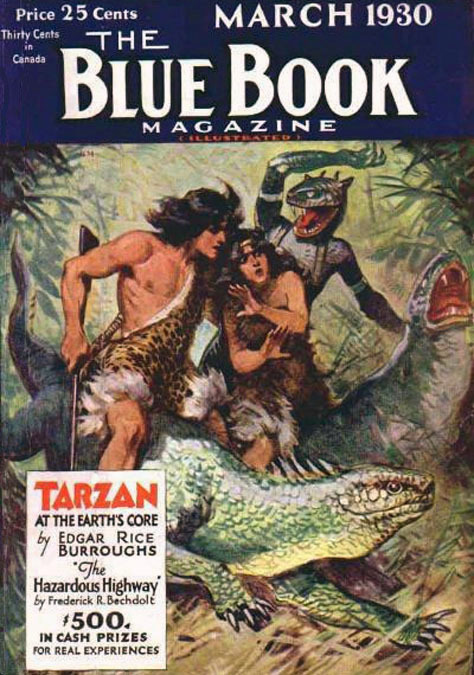 By 1926 his story illustrations and cover paintings appeared regularly in the pulp magazine Blue Book. 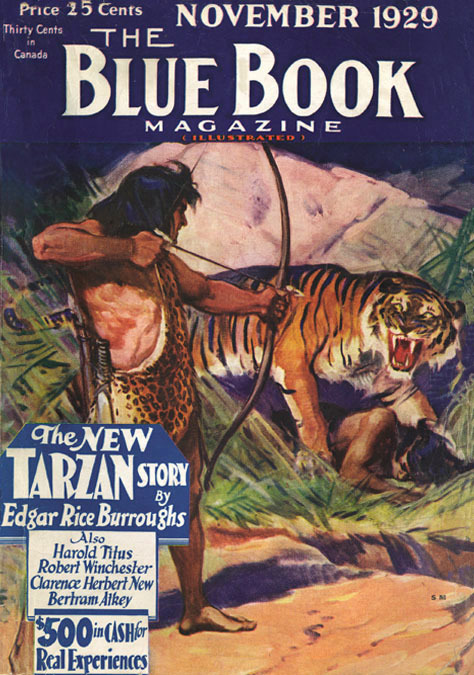 According to Robert R. Barrett, "The June 1926 issue of Blue Book was the first to place spot illustrations throughout a story. 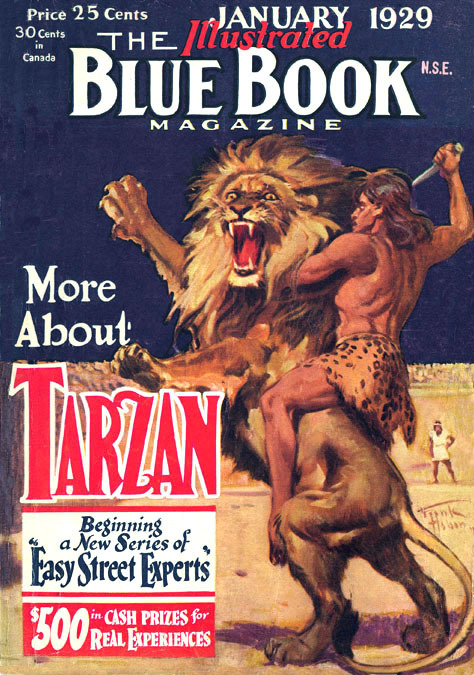 Prior to that the magazine had used only illustrated headings, which was the custom with most pulps. 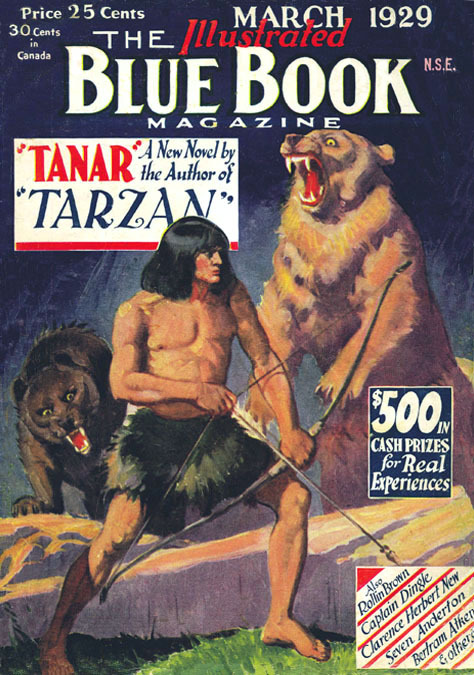 The July 1926 issue was the first to feature the drawings of Frank Hoban, who illustrated "Mountain Mail" by Reginald Barker. 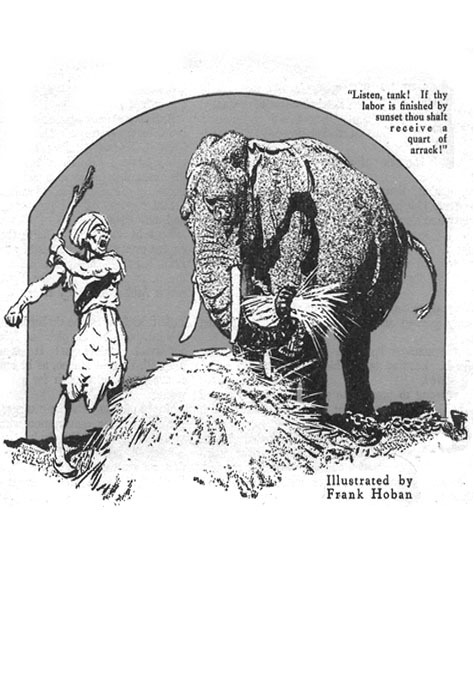 Throughout the remaining months of 1926 Hoban illustrated one story per issue. 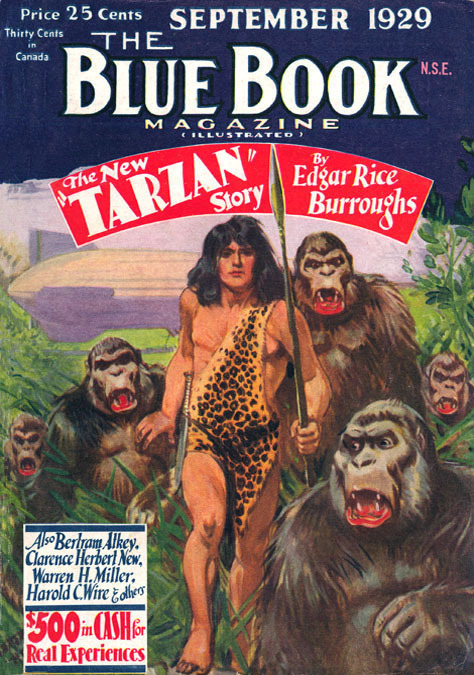 By the last months of 1927 he was illustrating two, three, and occasionally four stories per issue." In 1931 he joined the Chicago artists club, Palette & Chisel, which was located at 1012 North Dearborn Street. His $48 annual fee entitled him to attend a weekly life drawing class, inclusion in one annual exhibition, and a Summer Camp at Fox Lake, IL. Membership was limited to 110 local artists. 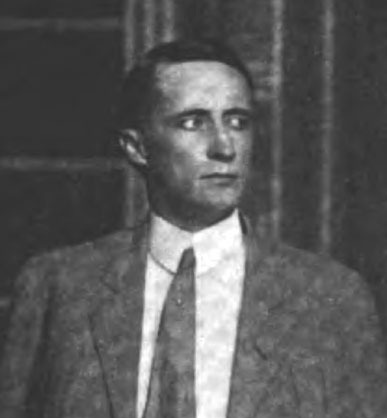 He served as Vice President of the club in 1931 and 1932. 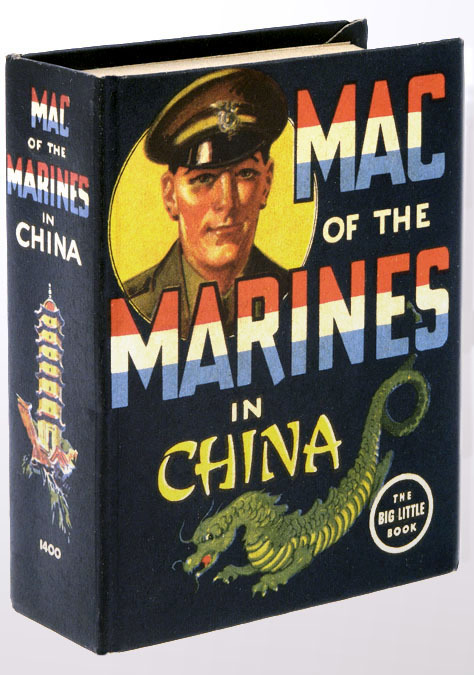 In 1938 he illustrated the Little Big Book #-1400 Mac Of The Marines In China, published by Whitman Publications of Racine Wisconsin. 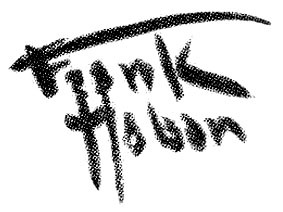 Frank J. Hoban died in Chicago, IL, at the age of seventy-three on June 12, 1943.